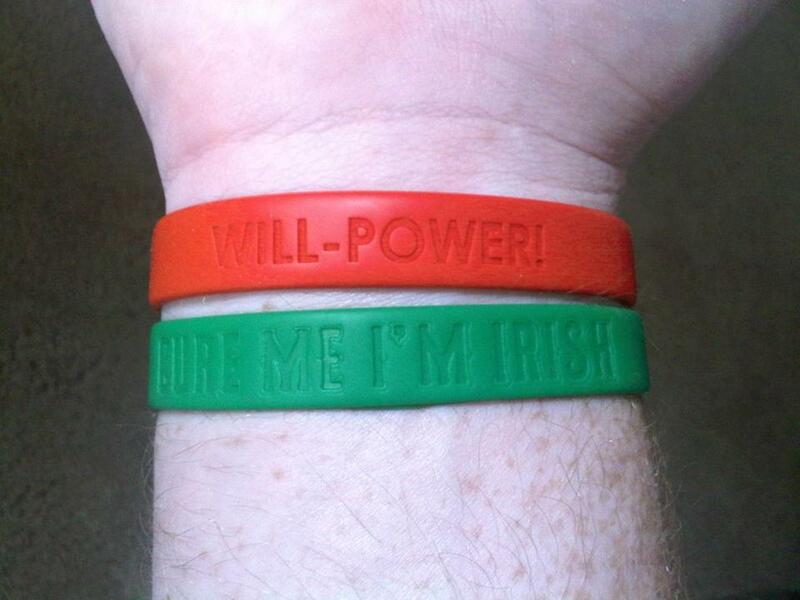 When Will Lacey was 6 months old, he was diagnosed with a deadly form of cancer called neuroblastoma. These photos, taken by the Laceys and Boston Globe photographers, document Will’s long fight against the disease, the people who played a significant role in that battle, as well as the scenes of everyday life as the Laceys chased their indefensible hope that Will could be cured. 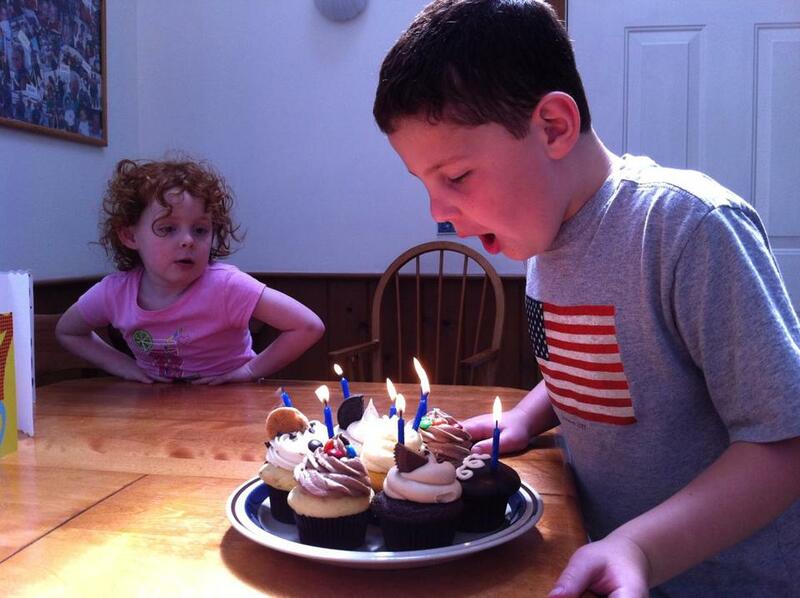 Will with his sister Evelyn on his 7th birthday, while vacationing on Cape Cod. 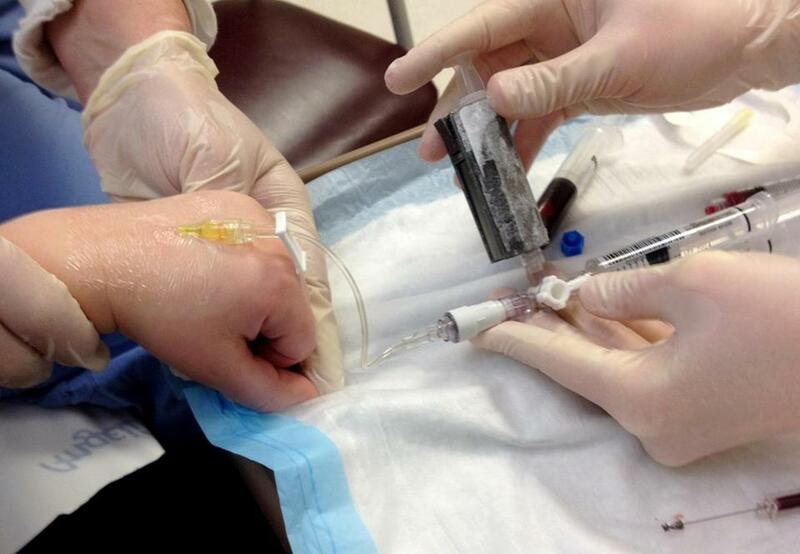 Will receiving a nuclear medicine infusion in 2012, which will allow doctors to scan his body looking for signs of tumors. 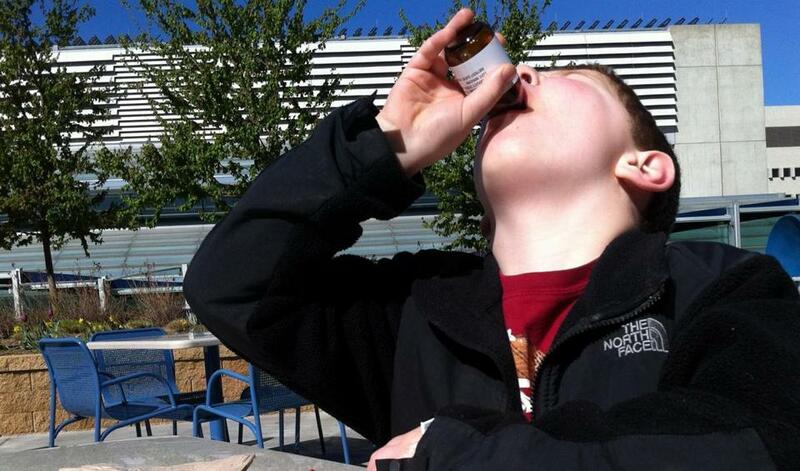 Will in Grand Rapids to visit Dr. Sholler — he had just finished scans and was washing down his pizza with his DFMO. 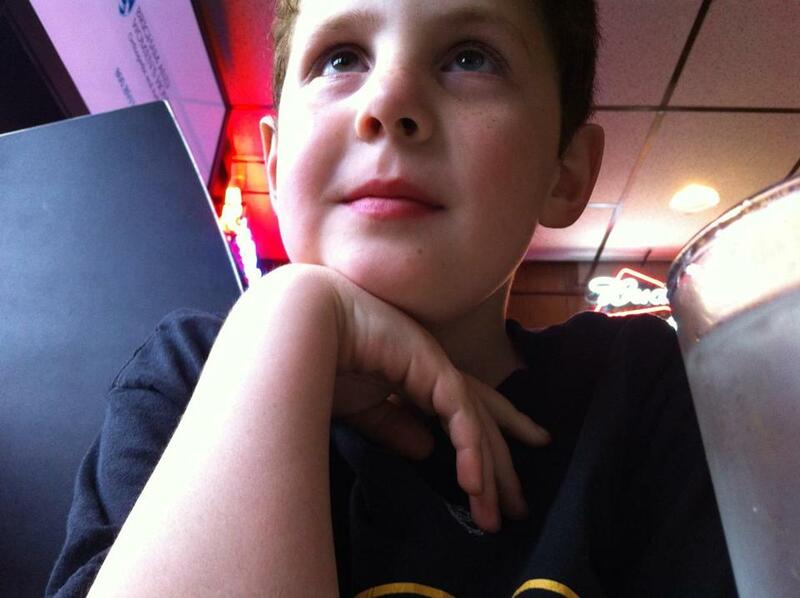 Will waiting for pizza at Lynwood Cafe in Randolph. 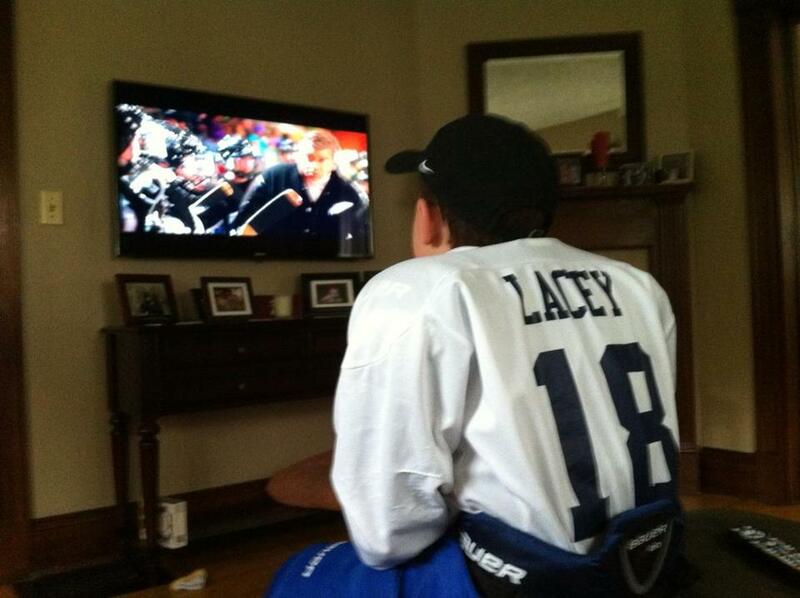 Will watching the movie “Miracle” before heading off to a hockey game in 2012. 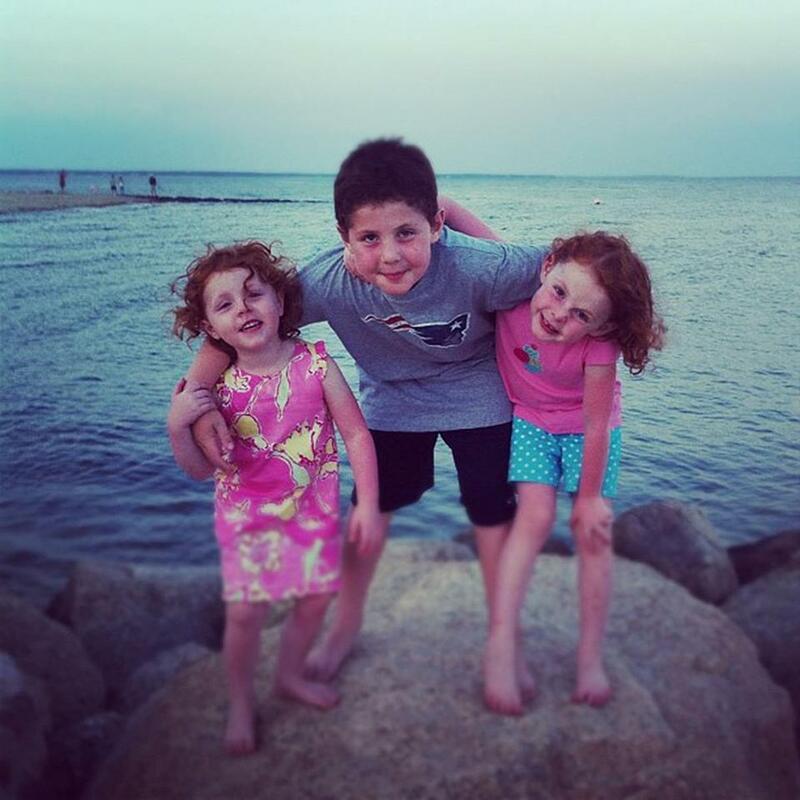 Catherine, Will, and Evelyn on vacation on Cape Cod. 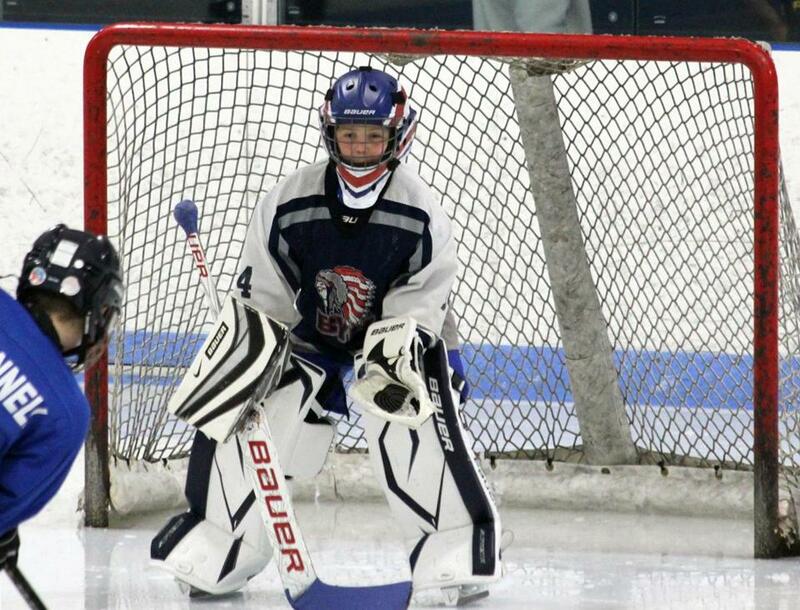 Will playing goalie in a youth hockey game. 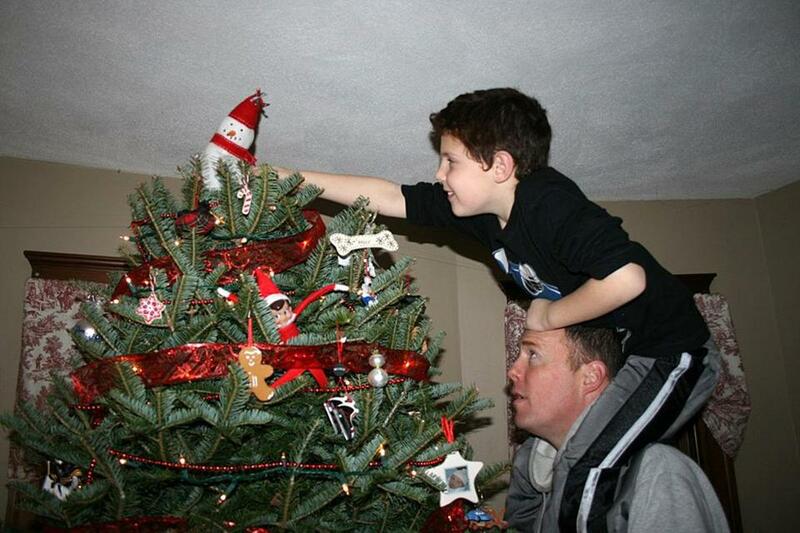 Will topping the Christmas tree in 2012.